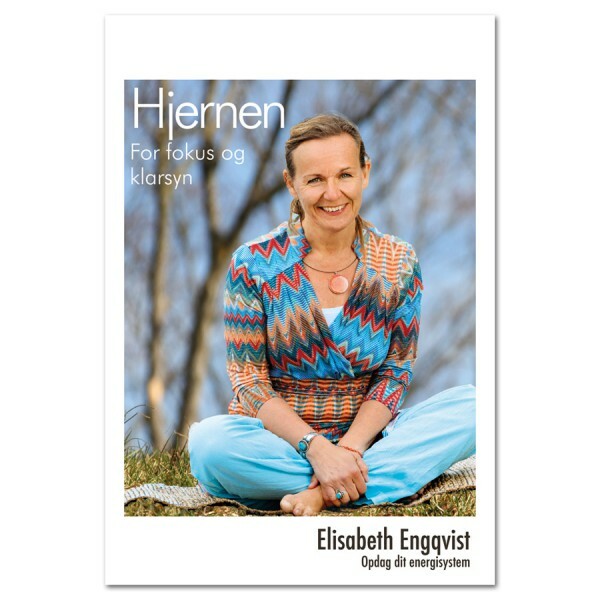 This is a yoga programme that I [Elisabeth Engqvist] created after a riding accident that resulted in a subdural haematoma, bleeding between the two halves of the brain and fractured vertebrae. As I became totally unable to concentrate and suffered benign paroxysmal attacks, the outlook for a full recovery was bleak. However, after doing this yoga session for a year including the 30-minute meditation, my ability to concentrate was better than before the accident. The brain has a place for observation and absorbing information and to see situations from several different angles. When we trust in our bodily intelligence, we gain an entirely new sense of enjoyment in being here on earth. Delightfully varied exercises that kick stars the flows in both your back and brain with a mediation that has been scientifically proven to boost memory and concentration.